Malindi is the sophisticated city of Kenya. With a population of 207,253 people, it is situated at the mouth of the Galana River. Malindi is a charming destination with a rich and fascinating history. Touristic attractions of this amazing city, includes Malindi Marine National Park, the Falconry of Kenya and fascinating Swahili history in the old town. Cheap flights to Malindi are now available for a limited period of time, now is the perfect chance to explore this attractive destination! Malindi is the home of Malindi Airport (MYD), which is located only 7-minutes away from the city centre. Explore Malindi’s old town and see the Swahili quarter, which dates back to the time when the Portuguese ruled this significant port. Discover souvenirs, colourful fabrics and dazzling fabric oils! Turquoise seas meet the beached palms creating a superb sight. It is natural beauty at its finest. Tourists can enjoy a range of beaches, including Shelly Beach – popular with sunbathers. 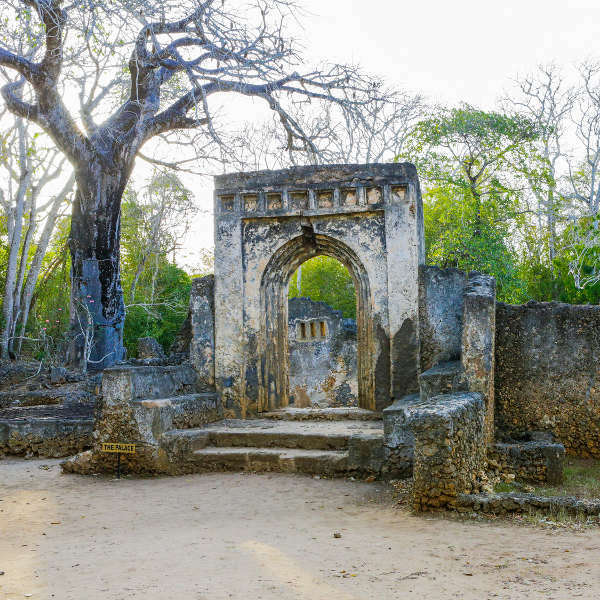 Kenya’s greatest mystery, the Gedi ruins is set in a lush forest on the Indian Ocean. Discover coral-brick houses, a palace and mosque. A mysterious settlement worth a visit! Malindi can be visited throughout the year, with its long rainy period (April and May) and long dry season (July to October). For cheap flights to Malindi tourists should travel during the rainy season, since accommodation prices are lowered tremendously during this time. Kenya’s prime location right at the equator means that it does not rain all day, tourists can still enjoy outdoor activities during the rainy season. December to early March is the warmest months with temperatures reaching 32 degrees Celsius. Malindi is a picturesque tourist resort located 120km to the north-east of Mombasa. A city with serene tropical beaches and an abundance of jovial sunshine, coral gardens and a plethora of marine life, it is the definition of paradise! The welcoming Kenyan locals add to the depth of the profound beauty of this tourist resort. Engage with the friendly people and indulge in the coast’s sensational cuisine. An array of excellent crabs, lobster, oysters, fish and fresh tropical fruit waits to please your palate. 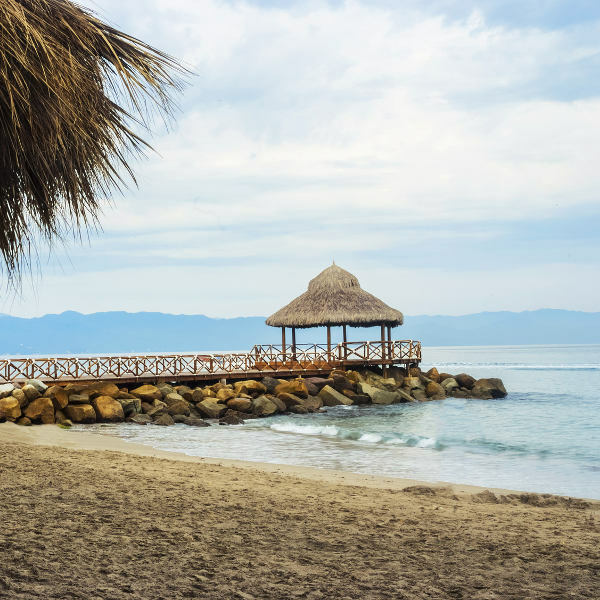 Once you’ve had your fair share of the city’s delicious cuisine, take a trip to the incredible beaches, and sunbathe on the white sands, or dive straight into the velvet turquoise waters. 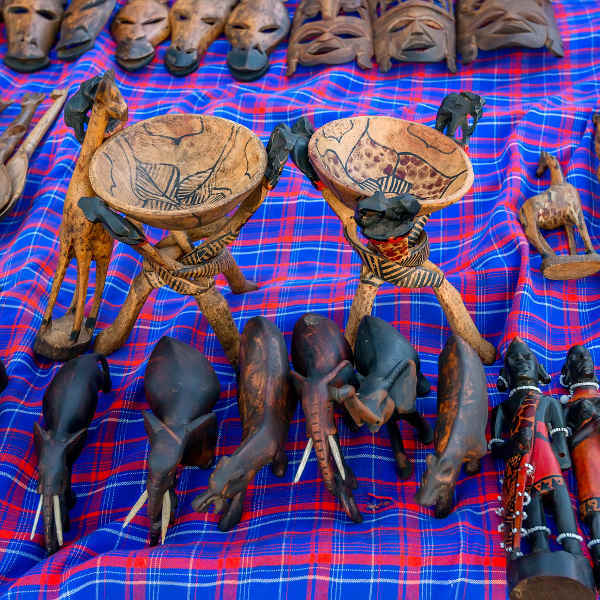 Malindi beams with excitement and everlasting stories which are sure to leave you impressed! Compare several airlines and book your cheap flights to Malindi online at Travelstart! The Zika virus is a risk in Kenya. Travellers should follow guidelines to prevent mosquito bites and sexual exposure to the Zika virus during and after their trip. You should be up to date with routine vaccinations while travelling to Malindi. These vaccines include measles-mumps-rubella (MMR) vaccine, diphtheria-tetanus-pertussis vaccine, varicella (chickenpox) vaccine, polio vaccine, and yearly flu shot. Travellers are also advised to get a vaccination for hepatitis A and typhoid. • Avoid walking around after dark. • Avoid carrying large sums of money. • Do not wear expensive jewellery or sentimental items. • Keep your bag and other belongings in eye sight on the public transport system and crowded touristic spaces. • Carry any form of identification with you at all times. • Be cautious of thieves disguised as police officers. • Do not accept food or drink from strangers – it may be drugged. • Stay in tourist areas with good perimeter security.